As one loyal follower of the Truly Rich Club (TRC), I have been taking advice from the Truly Rich Club Stock Updates on what to buy, when to buy and when to sell. Now, I am adding one more stock to our Stock Favorites. 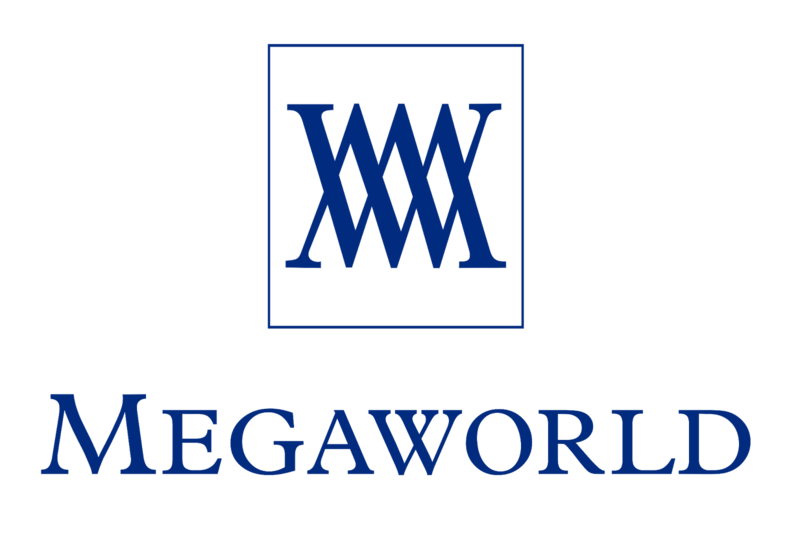 Let us welcome - MEGAWORLD Corporation! 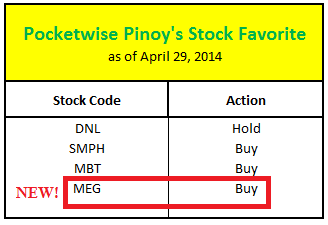 To buy shares of Megaworld, just look for the stock code MEG. Board Lot identifies the minimum number of shares that can be bought. It also indicates the increment of share amount that is allowed. This means that an investor is only allowed to post a buy order for a minimum of 1000 shares. If the investor has more funds, he or she can buy more than 1000 shares with an increment of 1000 shares as well. So this will be 2000, 3000, 4000, and so on. The system will not allow the investor to put in 1100 shares or 2200 shares in the buy or sell order in the main board lot. 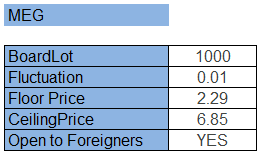 Fluctuation indicates the buying or selling price to be in multiples of 0.01 pesos. The investor can post 3.0100, 5.5600 but not 4.5110. The floor price dictates the minimum amount that the buyer can put as a buying price or the seller in the selling price. The system does not allow the user to put amount lower than 2.29 Php. The ceiling price dictates the maximum amount that the buyer can put as a buying price or the seller in the selling price. The system does not allow the user to put amount higher than 6.85 Php. 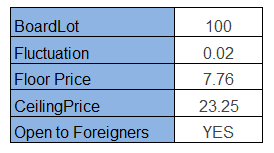 From the Market Price History table taken from COL Financial's site, MEG's value in 2008, 2009, 2010, 2011, and 2012 were 0.72, 1.48, 2.48, 1.70 and 2.77, respectively. The current market price is 4.49 as of April 25, 2014. That's a big leap. I was able to buy shares of this stock when it was still around 3.00 pesos so right now, I have the biggest gain from this company as compared to other stocks in my portfolio. Currently I have 30% profit already if I decide to sell now but I am keeping it because there's still much potential for this company. So we're putting it in a BUY rating. So let's welcome our new addition to our Stock Favorite - MEG! Visit our updated table in the side bar for future updates.